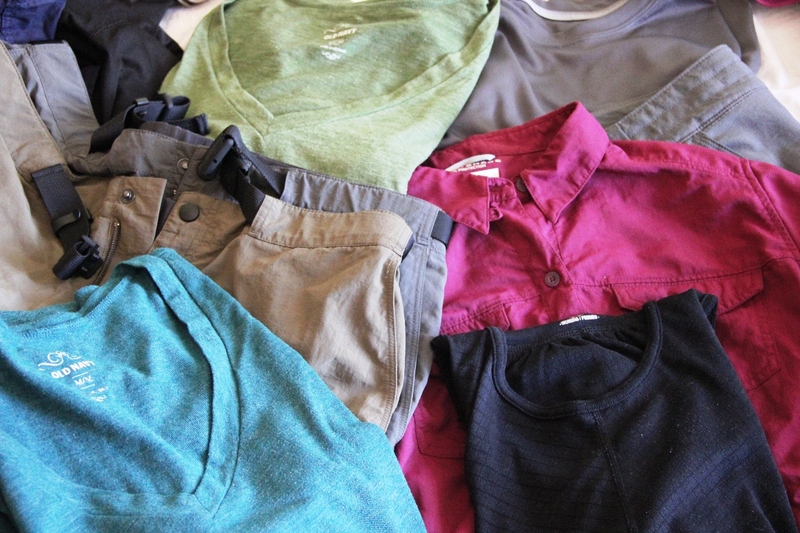 We FINALLY got around to putting up the first part of our packing list – Clothing. In the months before we left I spent hours looking at packing lists from all kinds of RTW trippers, and even more hours making, then re-making my own list. So far we’re fairly happy with the clothes we brought, and have worn everything at least once, with the exception of some of the colder weather gear that we’ll more likely use as we make our way further south. We’re working on setting up the rest of the gear posts – medical kit, tech gear, and everything else – so check back often to the “Things We Carry” link at the top of the page.